Ken’s Power House Electrics can provide expert domestic electricians that will work to service all your home electrical needs. No job is too small, nor too complex for our experienced and friendly team. 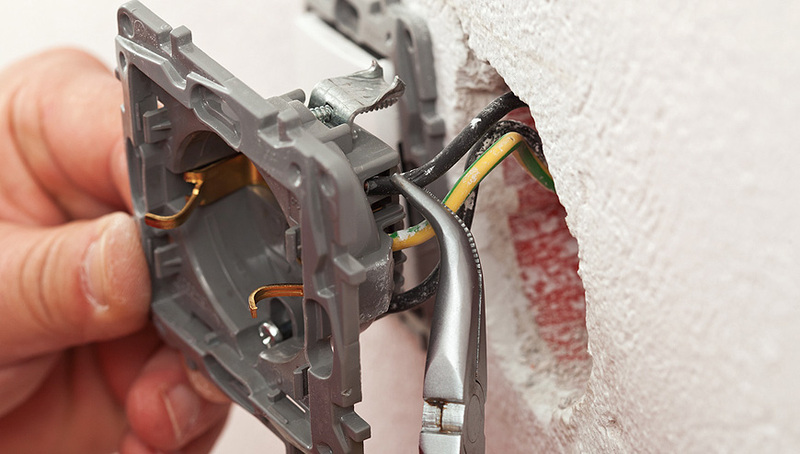 Our work carries with it a full years guarantee for all work completed by our domestic electricians. Should any job not be to your satisfaction, we will come back and fix any issues. You can be assured that the job will be completed properly. Should any domestic work that you require need the approval of any local governing bodies, such as councils, we can perform the necessary tasks required to secure that approval. This will save you time since you will not be expected to be the person dealing with such “processes”. 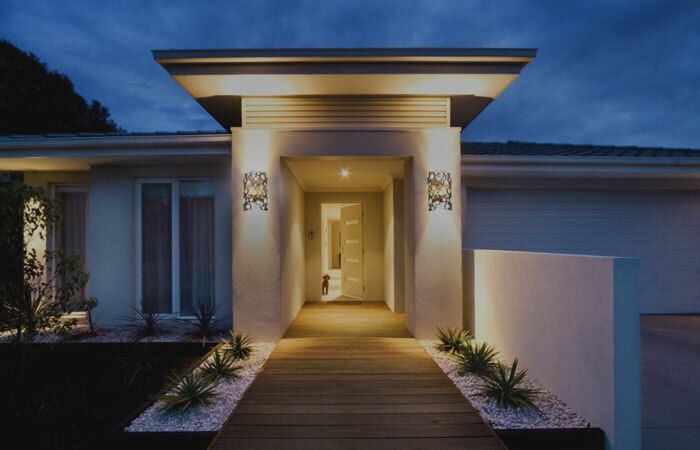 To receive the highest standards of electrical work from a business built on the foundations of reliability, honesty and service, call or contact Ken’s Power House Electrics today on 1300 308 794, we have the best domestic electricians Doncaster has to offer its residents. Or if you are located more toward the city, we can service the south east areas of Melbourne comfortably.